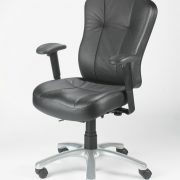 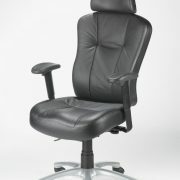 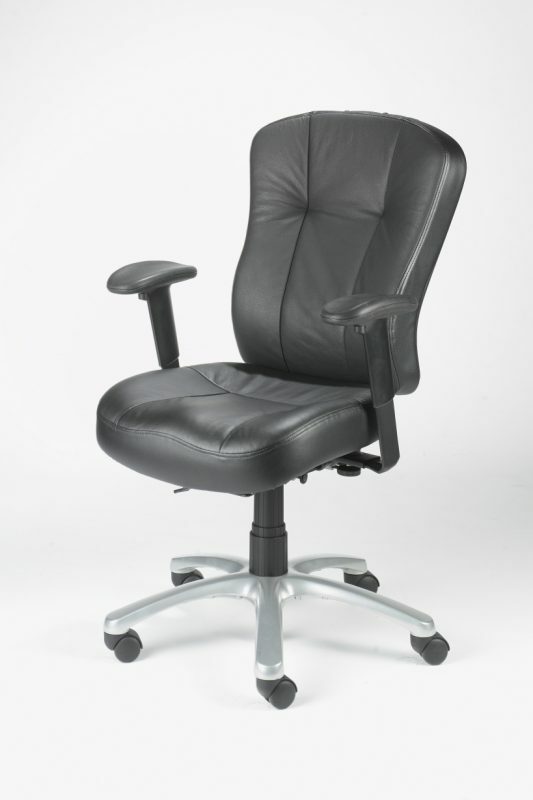 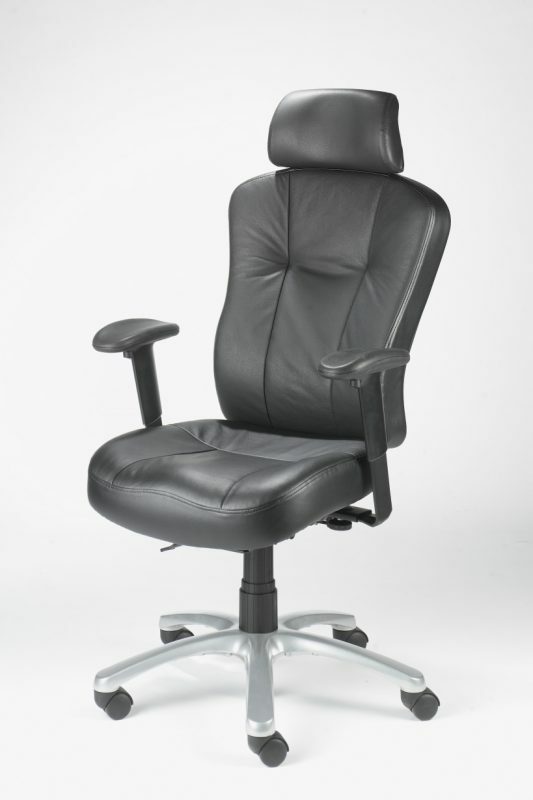 Numerous adjustments can be made to this stylish heavy duty executive/managerial chair to offer optimum comfort in a variety of positions. 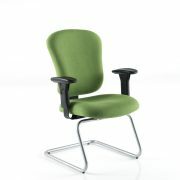 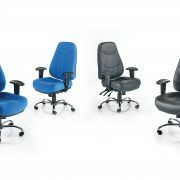 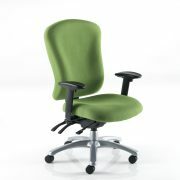 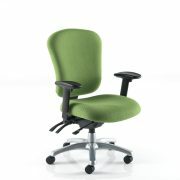 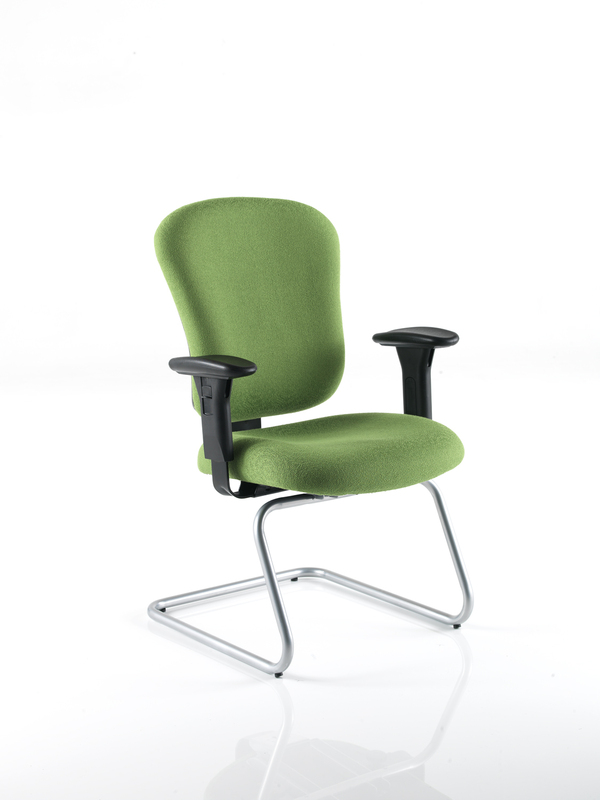 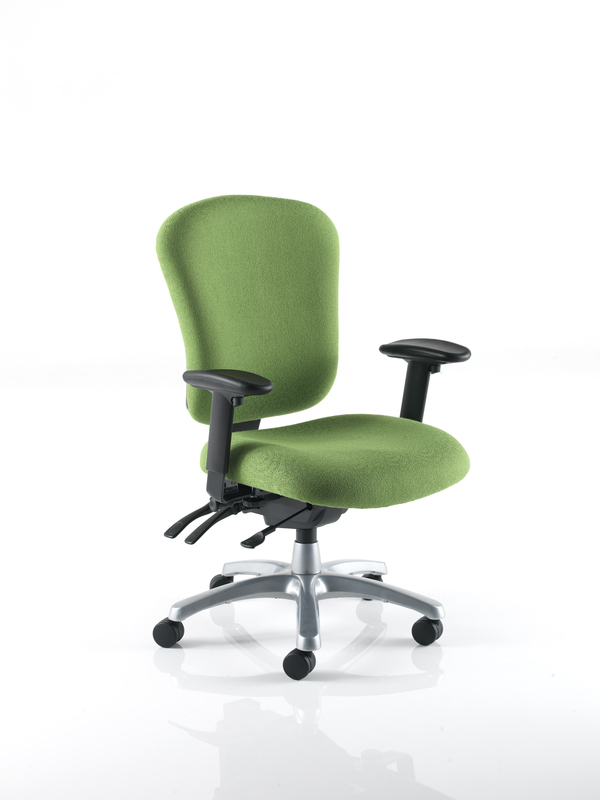 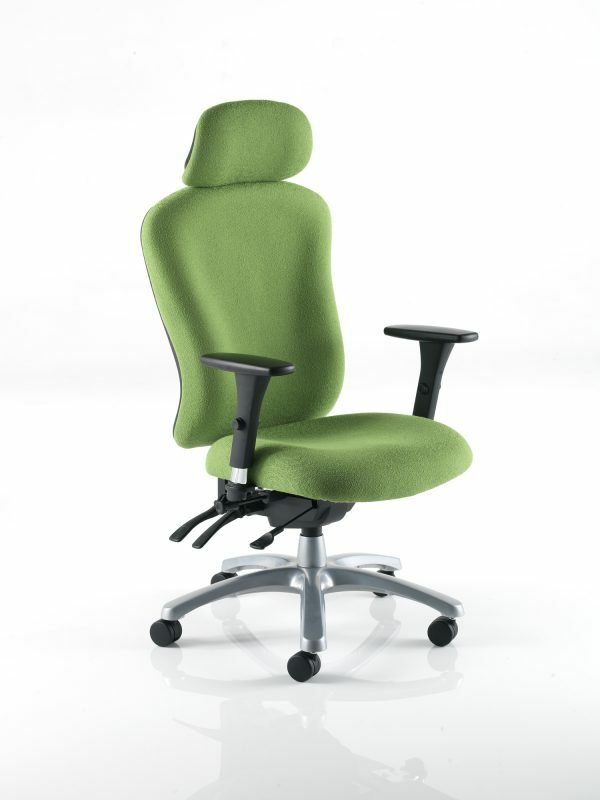 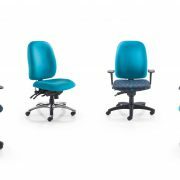 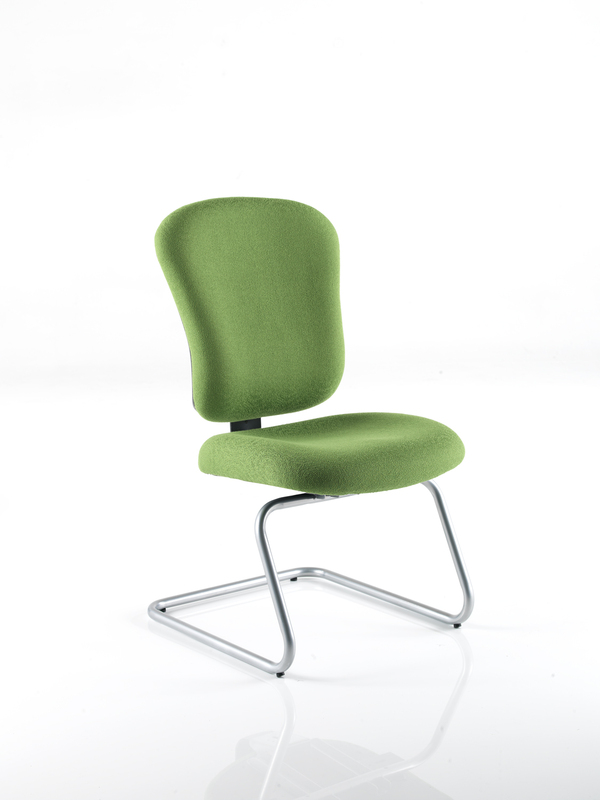 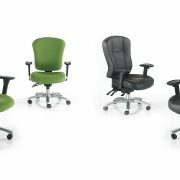 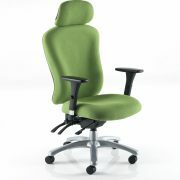 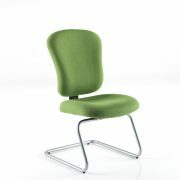 To encourage a healthy posture, the Zircon has an anatomically contoured backrest with kidney supports to fit the user’s body. 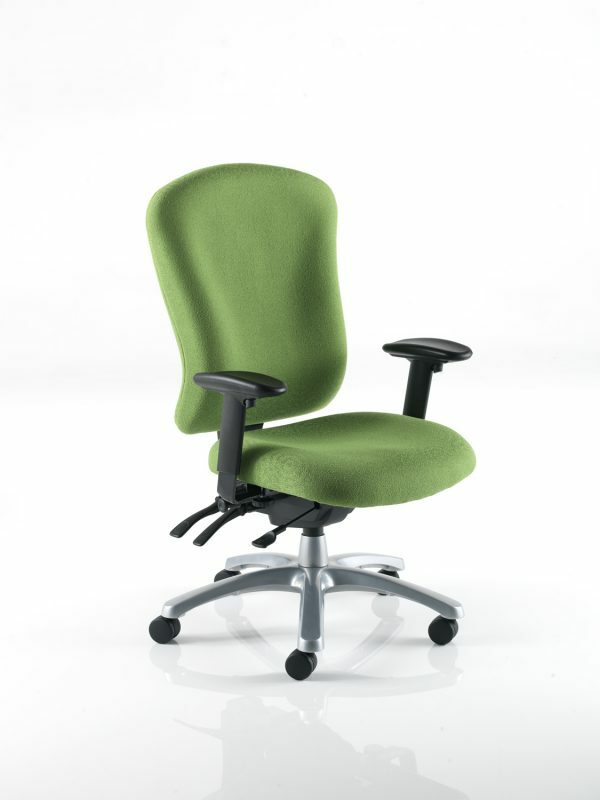 The seat cushions are designed to help keep the pelvis straight, thus encouraging the spine to assume its natural S shape.